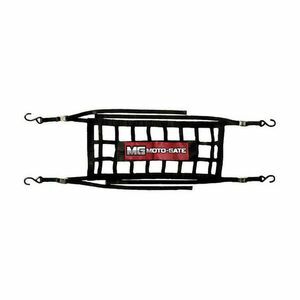 Moto-Gate specializes in intuitive, moto-centric products for your toy hauler. The idea for the original Moto-Gate came to creator Lance Coury shortly after he received his driver’s license - Lance continually found himself unable to close his tailgate with a truck full of bikes, and without a good way to secure the rest of his gear, fuel tank, stand, and accessories. The Moto-Gate line of products were born to keep off-road equipment secure in-transit, and are used by recreational weekend riders and professional racers alike.